Open to all married couples, this is an opportunity to come and learn more about the Love After Marriage Course, which will be running this year in Bath. The evening will be hosted by a team from different churches, with Mike & Caroline Smith giving us a taste of what the course will entail. Whether you choose to join us for the course or not, this will be a fun evening out. Mike and Caroline were introduced to LAM in February 2011 when they went to a five day intensive workshop in Germany. 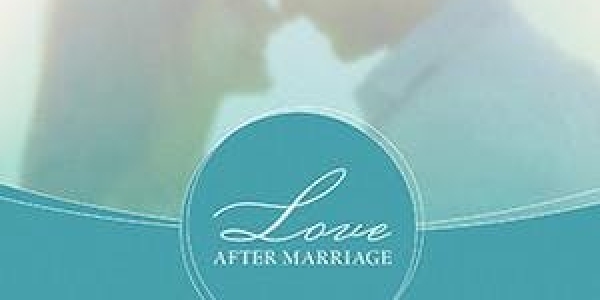 They had been asked by their church in Northampton to pastor marriages and Mike went to Germany hoping to gain tools to help others and Caroline went hoping Mike’s issues would be resolved. Their experience of LAM has had a tremendous impact on their marriage enhancing intimacy and communication in what was a good marriage. They testify of the freedom and healing they have received through LAM which they see as an ongoing journey of intimacy and maturity in Christ. They describe themselves as LAM groupies – taking every opportunity to attend an intensive LAM workshop or Spirit Connection Training. Mike and Caroline have led several 18 session workshops within their church in Northampton, before moving to Bath in 2018. 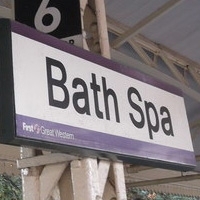 They are now keen to develop LAM within the Bath area and beyond.